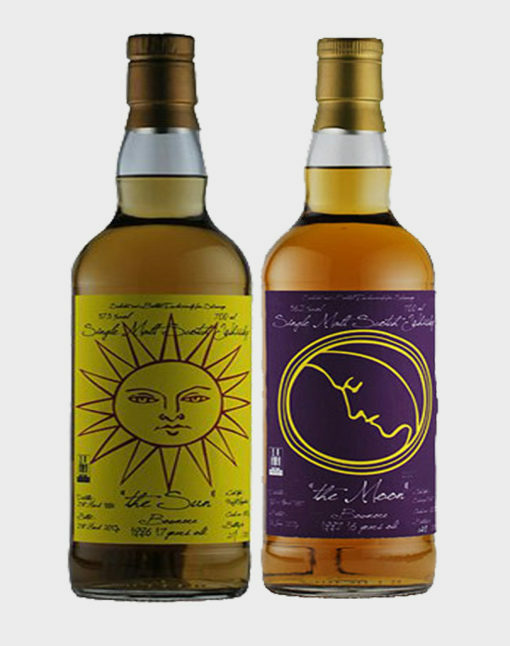 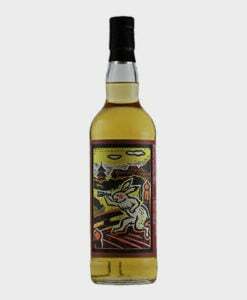 This particular set includes a bottle of Bowmore “The Sun” 1996 bottle and a bottle of Bowmore “The Moon” 1997. 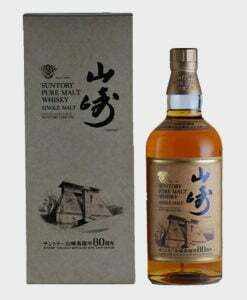 These are distilled by Bowmore and was released only for Japan marketing. 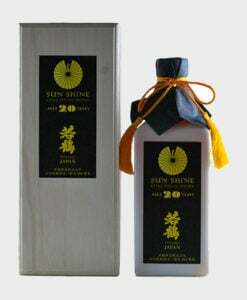 It is a Shinanoya private bottle, with only limited bottles ever made!